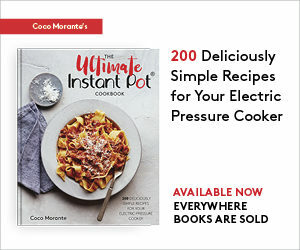 Of all the new tricks I’ve learned since receiving my Instant Pot, the most delightful is that I can get great results with small-batch recipes. Among other things, I’ve cooked half-pound portions of dried chickpeas and black beans, a cup of brown rice, and a few batches of steel-cut oats. 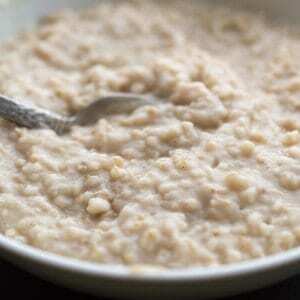 Rather than pressure cook the oats, I choose to go the safest route and slow-cook them overnight. While it’s probably pretty safe to cook such a small batch, grains are known to gum up the valve of a pressure cooker, so I didn’t want to take any chances! Furthermore, there was no need to speed up the cooking process, since I was just leaving the appliance to do its thing while I nodded off to sleep. I never thought I’d start championing these highly programmable appliances, since I’ve got a fair amount of kitchen know how. Who needs these fancy robots to help with basic kitchen tasks, right? Well, me, apparently. My basic slow cooker had just one manual knob with three settings: “High,” “Low,” and “Keep Warm.” If you set it on “High” and left the house, it’d stay on “High” until you got back. This meant a lot of overcooked, mushy meals. The beauty of a programmable cooker is that it’ll flip over to the “Keep Warm” once it’s done with its cooking cycle. It holds the food at a safe temperature for 12 hours after cooking, as a default setting. 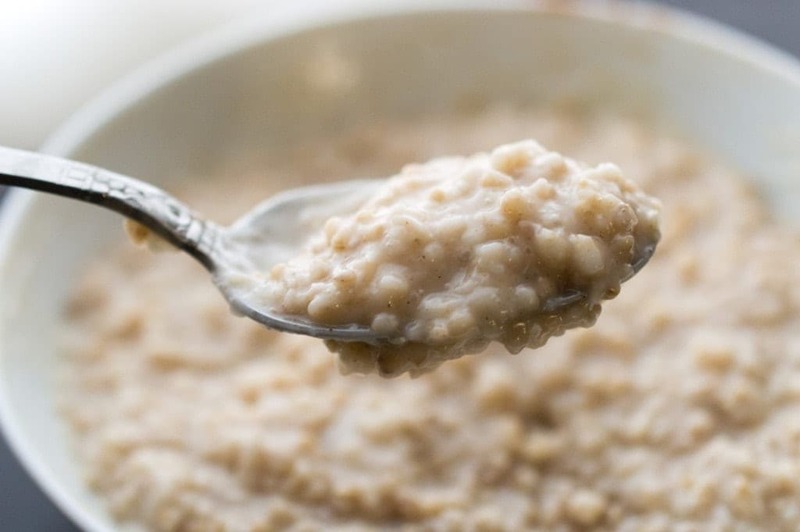 And so, though the porridge only takes six hours to slow-cook to perfection, nobody has to traipse downstairs before sunrise to adjust the slow cooker. 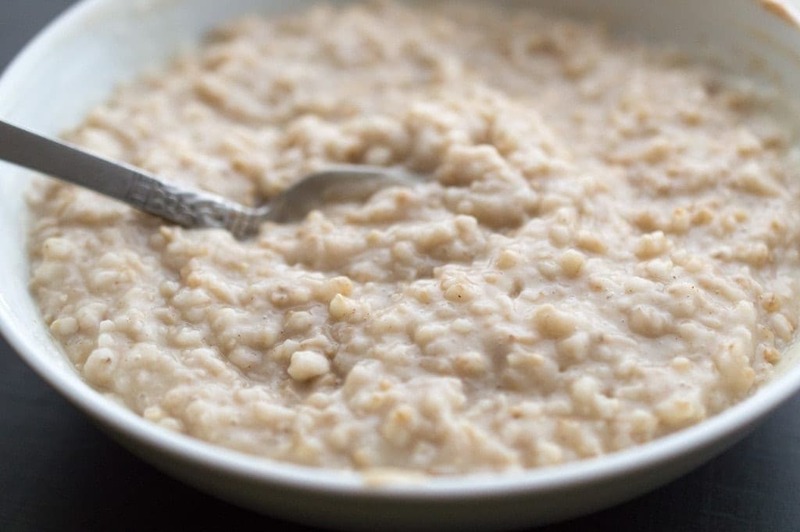 Piping hot, glorious bowls of oats are ready whenever we want to roll out of bed. Brilliant. Rather than add any spices, sweeteners or salt to the pot, I like to keep the oats entirely plain until it’s time to serve them up. This streamlines the cooking process, and also allows everybody to customize their bowl as they please. All I have to do is pour some oats and water into the pot the night before, and that’s that. Come morning, I top my bowl with cinnamon, maple syrup, and a pat of butter, then stir until the oats are creamy and all of the butter has melted. Easy, overnight steel-cut oats in the Instant Pot. 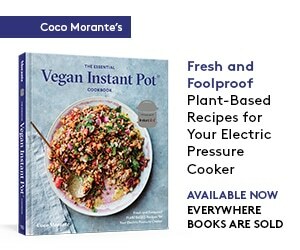 Pour the oats and water into the pot and place it in your Instant Pot or other programmable slow cooker. Set the pot to slow cook for six hours on low. In the morning, serve the oats hot with your favorite mix-ins and toppings. Do your oats stick to the pot since it is stainless still? I cooked oats in a crock pot and it all ended up sticking to the bottom. Can I toast the steel cut oats, then set a delay timer so they are ready in the morning?